city…or killed. Towns are obliterated. And soon, the enemy agenda becomes obvious. 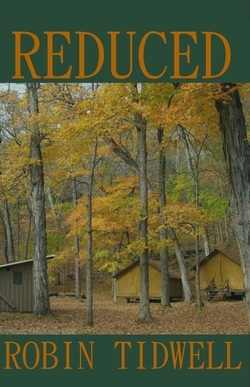 REDUCED on Kindle, just $3.99!